Why is Shortlands so popular? 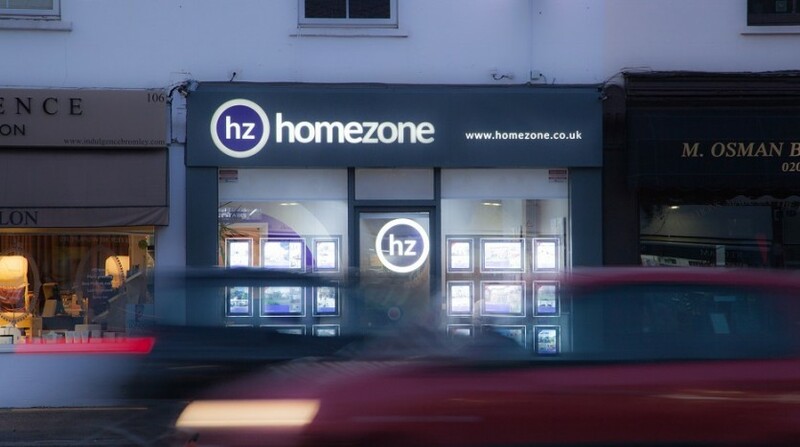 By Neil Maguire, director of Homezone Bromley. With so many of our buyers moving into Bromley from out of the area, we prepared a list of the top five reasons why we believe Shortlands is so popular. We are very lucky to have great Primary Schools locally such as Valley Primary, Parish Primary, Harris Academy, Highfield Primary and St Marks C of E. There are also Independent Schools such as Bishop Challoner School and St Christophers. Shortlands has its own station with a direct line to London Victoria, Bromley South is just a 10/15 minute walk from the Village and offers fast trains to London and the South East. Ravensbourne Station is close by and offers Thameslink trains to Blackfriars and Farringdon. Finally, Bromley North is another option with trains via Grove Park to London Bridge & Charing Cross. Buses are regular and offer many routes. As a popular family area, we are happy to see new family favourites have arrived on an alfresco restaurant terrace overlooking Queens Gardens adjoining the Intu Shopping Centre. Kids and Grown-ups can enjoy Byron, Giraffe, Ed’s Diner and Wagamamas. Within easy reach of Shortlands is the soon to open St Mark’s Square development at Bromley South with cinema complex and more restaurants. There is a lot of investment in the Bromley area which shows it desirability is likely to remain high for a very long time yet. Shortlands itself has a very popular pub too in The Shortlands Tavern which serves great food and evening entertainment. There are cafes to grab that ‘oh-so-needed’ coffee on the way to the station or sit and enjoy at a more leisurely pace at the weekend. Shortlands attracts a range of buyers, from young first time buyers to families a few steps up the ladder looking for the forever home. There are small 1 bed conversions and practical purpose built apartments to large Victorian villas and modern 5 bed homes. 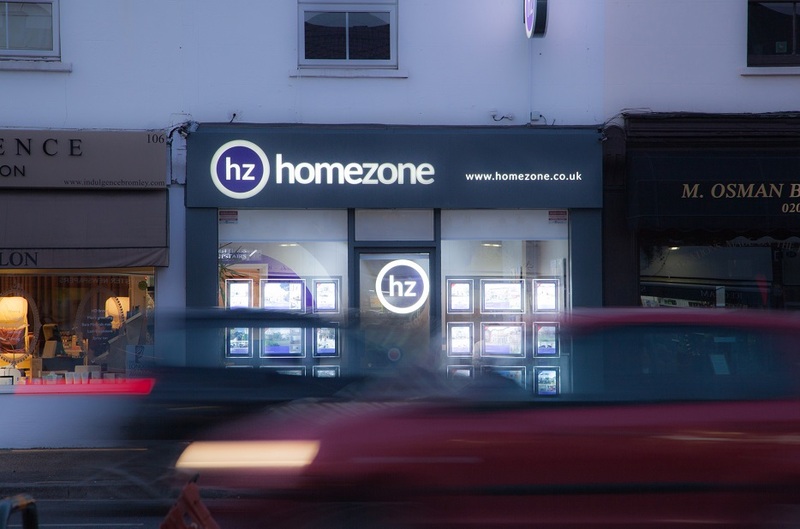 We are proud of all the homes we sell and show the same amount of commitment to every property. We are very lucky to enjoy such a green borough. Bromley has a vast array of parks from Crystal Palace park with its amazing Dinosaurs, to High Elms Country park for long country walks; and the beautiful ponds and play areas of Kelsey park. You will never be too far from a quiet spot to read a book; a sunny place to meet friends for a picnic; the perfect path to let the kids scoot or enough open grass to throw a ball for your dog. If you have any questions about the area please ask, we are always happy to help having lived and worked in the area for many years.